With the holiday season in full swing. There is so much to look forward to. Gifts, decor, parties, get togethers, laughter, smiles and full blast of heaters. That makes it even more essential to take care of yourself. 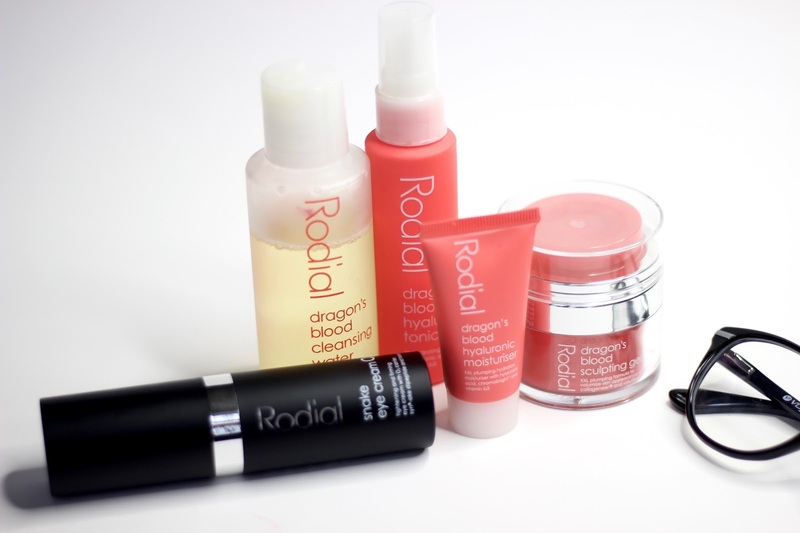 And it was super exciting when Rodial let me try some of there amazing products. Which honestly I wouldn’t have discovered myself. Since I haven’t heard anyone talk much, about them here around the bloggers world. And I was rather surprised and happy to discover the Dragon’s blood discovery kit. Dragon’s blood cleansing water – Now I feel I’m the only kind of person who finds cleansing water quite a waste of product. I have never really liked a lot of cleansing water-y type things. They are OK but they never seems to wow me. So this was exactly like one of those. Okay if you don’t have anything in hand but nothing I would go out to repurchase. Dragon’s Blood Hyaluronic Moisturizer – This is something I really liked, it’s a light weight yet quite nourishing product. Dragon’s Blood Sculpting Gel – Absolutely enjoy using this product remotely because of its packaging it is quite Kate somervillesque. You push the lid bit and the product squirts out. Truly enjoy that, besides that the product it self is amazing and all the three products work so well together. It’s like the the perfect winter night skincare solution. Dragon’s Blood Hyaluronic Tonic – Now this one product I just can’t seem to get enough of it. It’s the best facial mist I discovered in 2016. Specially if you are someone that deals with dry skin, this will be your best friend. It has been living in my handbag ever since I got it. It’s the perfect dull winter skin pick me up, the glow injector basically a dry skin person prayers answer. Absolutely worth how much ever it is for. 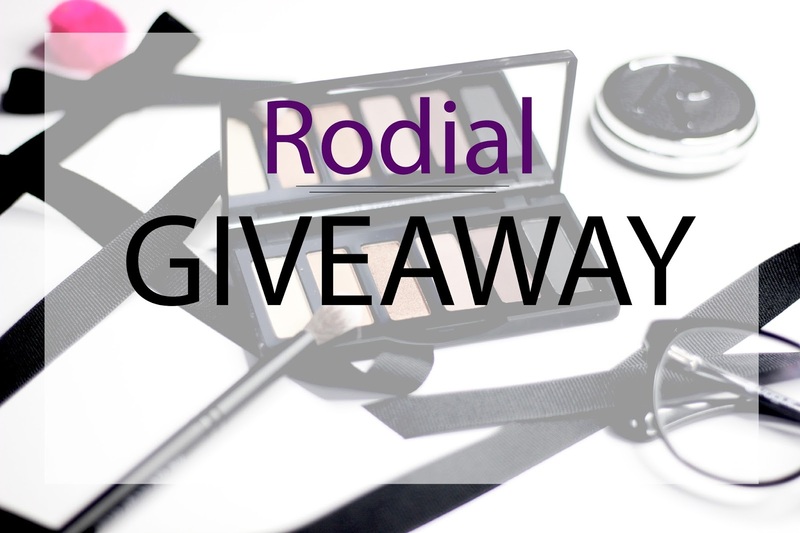 If you are someone who loves their basic matte eyeshadows with something to dress up the eyes. This is one of those travel friendly palette – to do daily eye looks and if needed a little pizzazz it has that extra specially shimmer element. 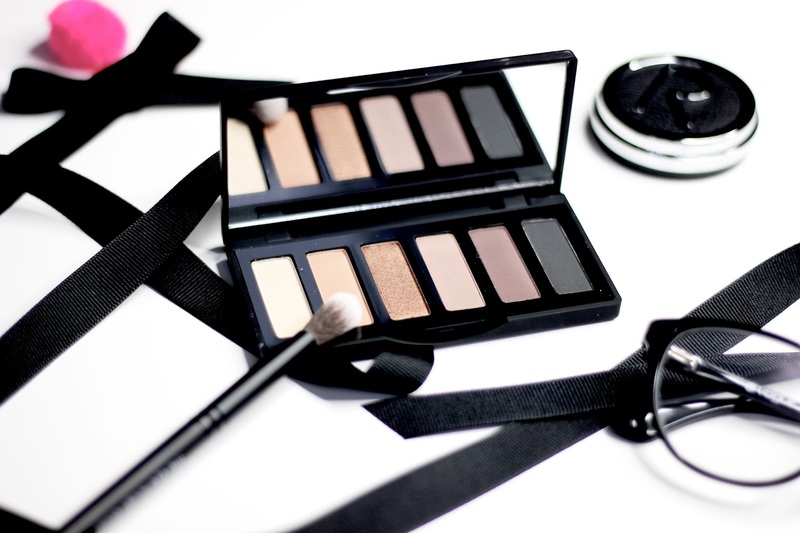 Keep it simple or dress up with this tiny handy palette and the quality of these eyeshadows is Ah–mazing! I looked at the shadows and thought mmm, the usual everyday palette but I was amazed how buttery and smooth the consistency is. 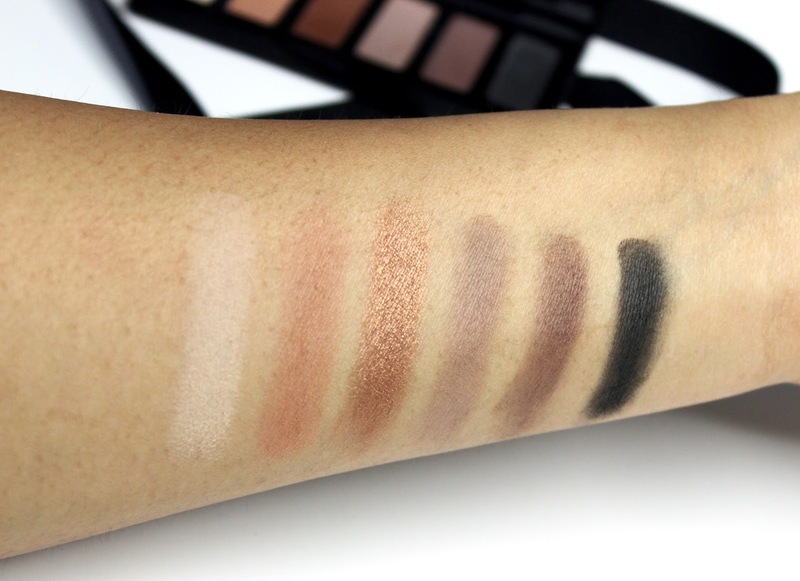 So if you are looking for a basic palette this is definitely worth trying. 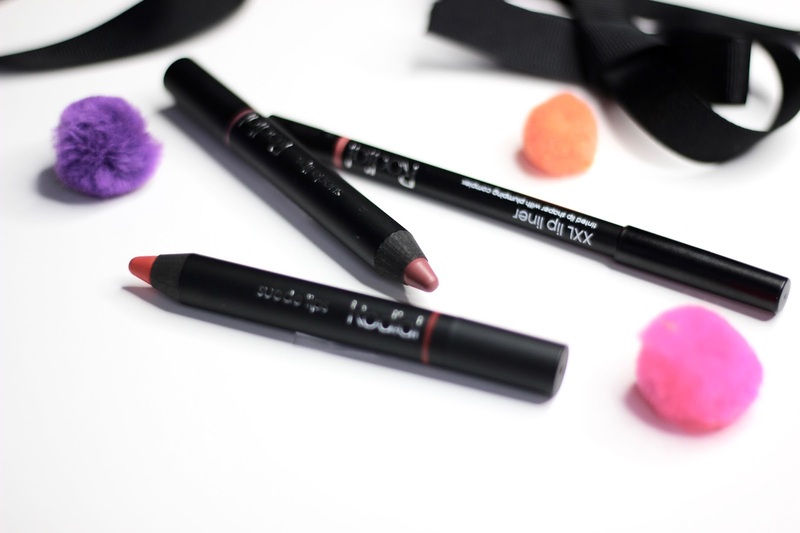 It’s the on trend Matte lip pencil, which we all are running after. I have two shades Big apple and Rodeo drive. Big apple is my kind of shade, its a beautiful season appropriate burgundy berry neutral shade on me. Absolutely love the texture and finish of these suede lips. Very smooth on the lips and totally non drying which is A++. Rodeo Drive is more like a orange red beautiful festive shade. 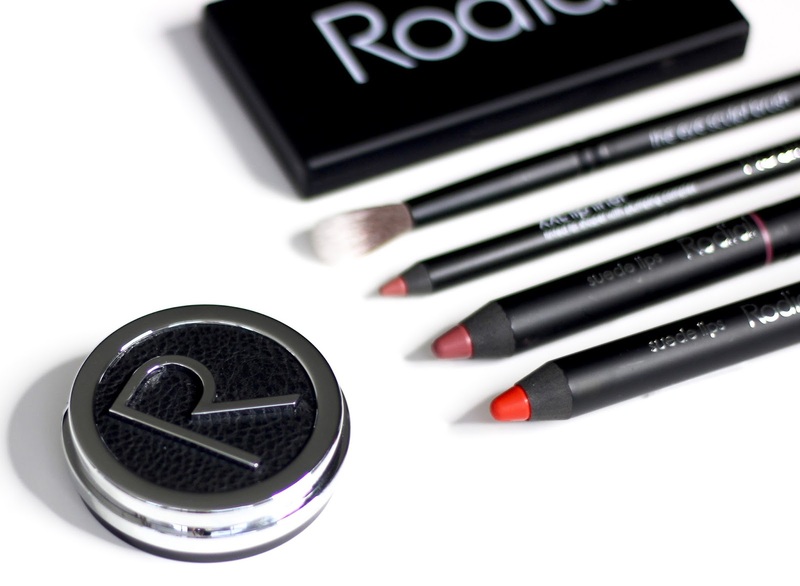 In pink espresso a lovely rosewood pink which is said to be the darkest out of the three lip liners that Rodial has. Since I didn’t hear much about these I didn’t know what to expect out of it. But I was blown away by the quality of these. If you love CT lip cheat this reminded me exactly about them. Very opaque, consistent, glides on beautifully without tugging the lips and when its there, its there. 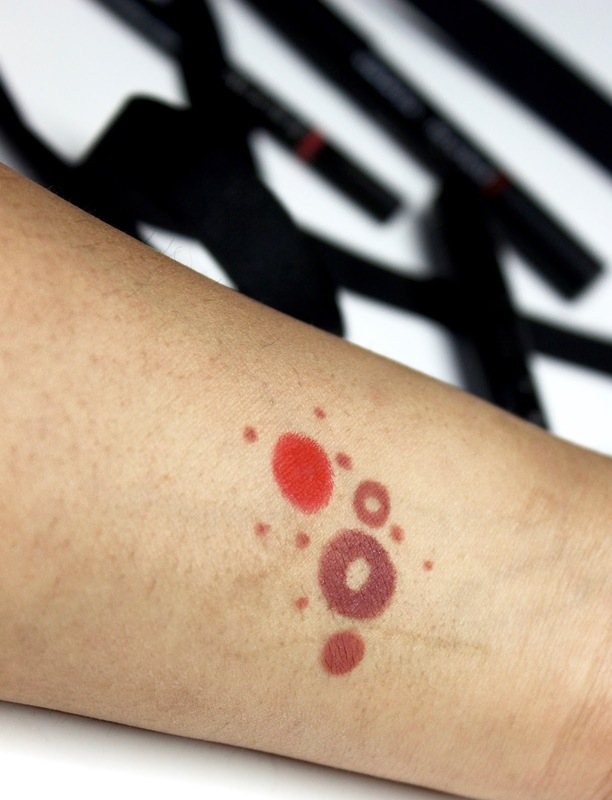 Definitely worth trying if you love lip liners. Okay, I love, love, love the Rodial packaging I have to admit it. 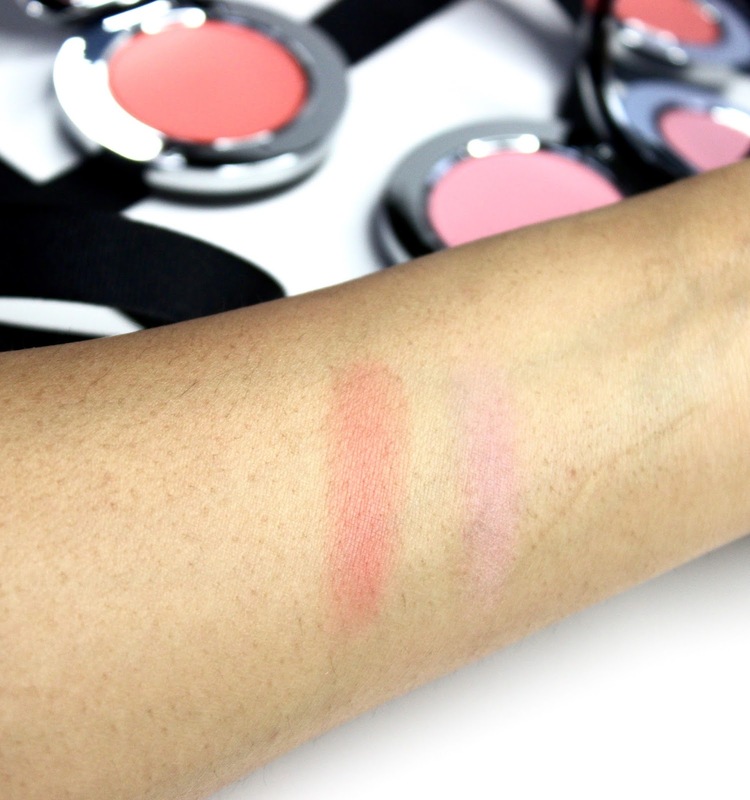 And the shade Copacabana is a pretty peachy shade reminds me a lot of perricone md no blush blush shade which is my favorite at the moment. And the shade south beach is a pale pink which barely shows up on my skin. 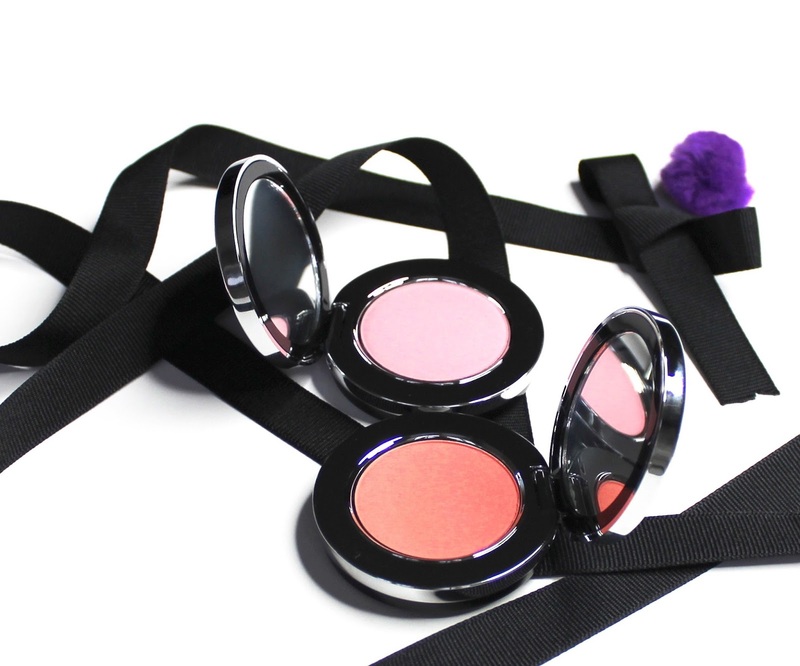 But again like the eyeshadows the consistency is very smooth and buttery which is lovely. But I feel blushes do end up looking same and yet we all are guilty of hoarding a lot of them.